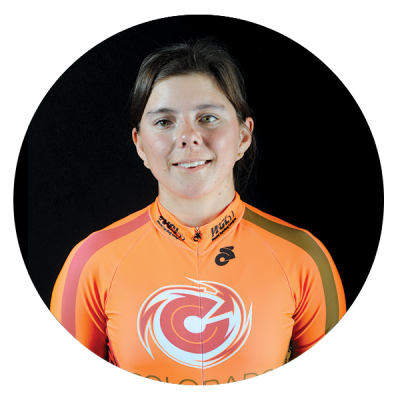 Kate Wilson is an up and coming American superstar on the track, having won Junior National Championship titles in the Omnium and Team Pursuit 2011, where her team smashed the Junior National record that year in Frisco, Texas. After arriving in the senior ranks at 21 years old, she won the overall National Track Calendar title, catapulting her to a spot on the Pan American team for Scratch and Points race. Kate brings young fire to the Colorado Cyclones and she seeks to stamp her name on the WCL Premiere.